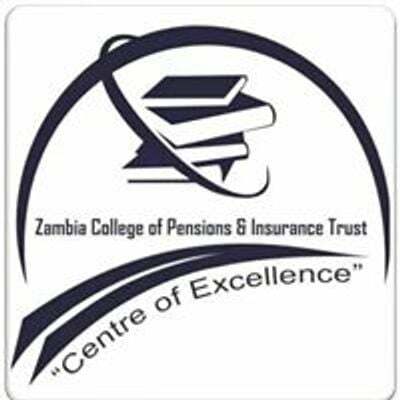 The Zambia Chartered Institute of Logistics and Transport (ZCILT) in collaboration with the Zambia College of Pensions and Insurance Trust (ZCPIT) and Zambia Clearing and Forwarding Agents Association (ZCFAA) have developed a competence course for the award of a Certificate of Professional Competence in Logistics and Transport. This course is designed as an 3 day intensive training programme designed to equip professionals in logistics and transport industry with essential skills and knowledge on how to manage transport resources. It covers the key areas of logistics and transport, and clearing and forwarding, in a practical and pragmatic way that will ensure that course participants acquire competence in managing transport resources in an effective and efficient manner. After successful completion of the course, trainees are expected to acquire the requisite knowledge, skills and attitudes to enable them effectively and professionally manage the transport resources in any organisation – whether private or public sector organisations. 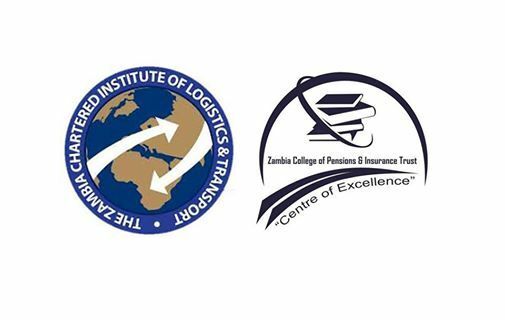 The course have been designed by the industry practitioners in logistics and transport, and clearing and forwarding for the industry to fill the skills and knowledge gap in the ever growing transport sector in Zambia. Following the liberalization of the transport sector in 1991, the logistics and transport industry has witnessed significant growth in both passenger and freight business in the road, rail and air sectors of the economy. The course is designed to be delivered as a highly interactive and practical course and brings to the fore relevant principles and concepts pertaining to logistics and transport. The programme draws on the expertise of industry trainers with relevant qualifications and experience in logistics and transport, and clearing and forwarding industry. 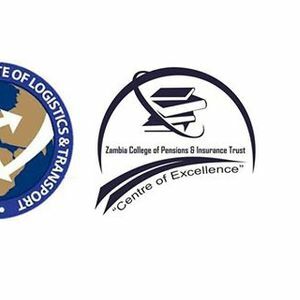 The programme is approved by the Zambia Chartered Institute of Logistics and Transport (ZCILT) and the Road Transport and Safety Agency (RTSA) as a pre- requisite qualification for one to be licensed as a practitioner in Logistics and Transport. The programme has also been developed as a bridging course to prepare those wishing to obtain a higher qualification with the Chartered Institute of Logistics and Transport (CILT) – United Kingdom. YnoT LIVE with Special Guest Junkhead!